So…What has our strong mayor done for us lately? A lot! 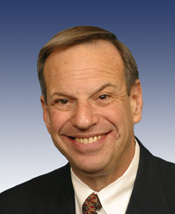 Bob Filner is the Strong Mayor the voters of San Diego were looking for when they approved the Strong Mayor form of City Governance. All Those In Favor Of Stemming The Tide….